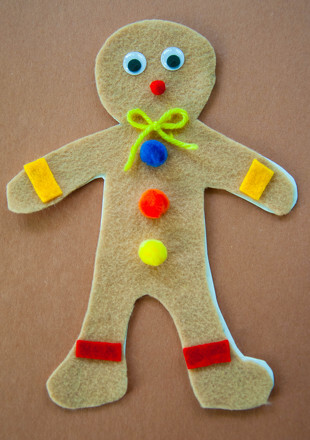 Run, run as fast as you can…to create this adorable felt gingerbread man! 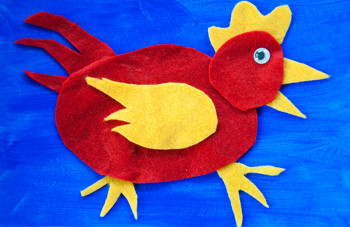 You and your child can bring this beloved tale to life with felt, cardstock and brightly colored decorations. This beloved character is perfect for inspiring your budding reader during story time, or for celebrating holidays. 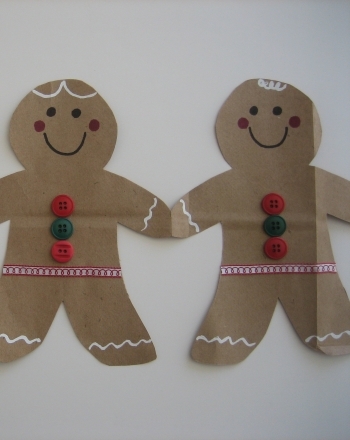 Help your child draw a gingerbread man on cardstock using a pencil. Have her cut out the gingerbread man shape to use as a stencil. Place the stencil on top of the brown felt. Have your budding artist draw around the stencil with a marker, then cut out the felt gingerbread man. Have her glue the felt gingerbread man shape on to the cardstock stencil. Next, glue on wiggle eyes to add expression. 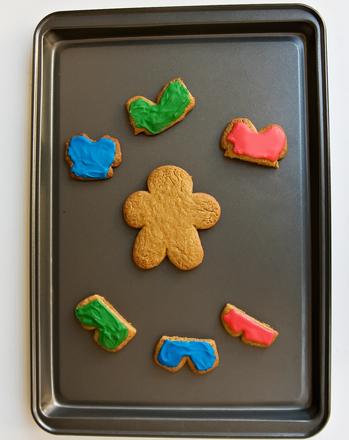 Assist your kid with cutting out pieces of felt to glue on for her gingerbread man's clothing. Add pom-pom buttons to complete his outfit. Have your little one glue on a pom for his nose and use a marker to draw on a mouth. The Gingerbread Man is kicking up crumbs! 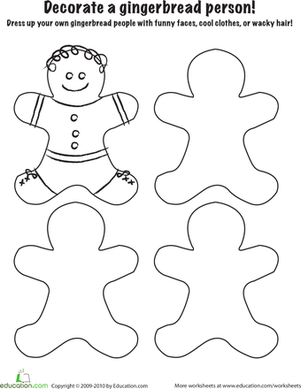 Color the gleeful cookie in this gingerbread man coloring page. Bite right into the holiday spirit by coloring in this gingerbread man according to the color-by-number guide. 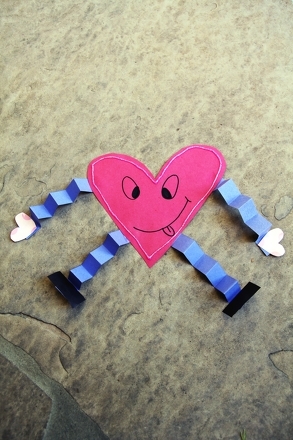 Your kindergartener will thoroughly enjoy making this gingerbread man paper chain. This activity is small on cost, but large on imagination! Your kindergartener will love drawing and coloring his own gingerbread people in this fun and festive holiday coloring sheet. This gingerbread coloring page is a sweet treat. Perfect for the holidays, this gingerbread coloring page will get your child to decorate a sweet candy house. Here's a gingerbread house that you won't be endanger of snacking on. Give this coloring page to your child for a merry Christmas activity. This Christmas cookie coloring page shows a child cutting out an army of gingerbread men.